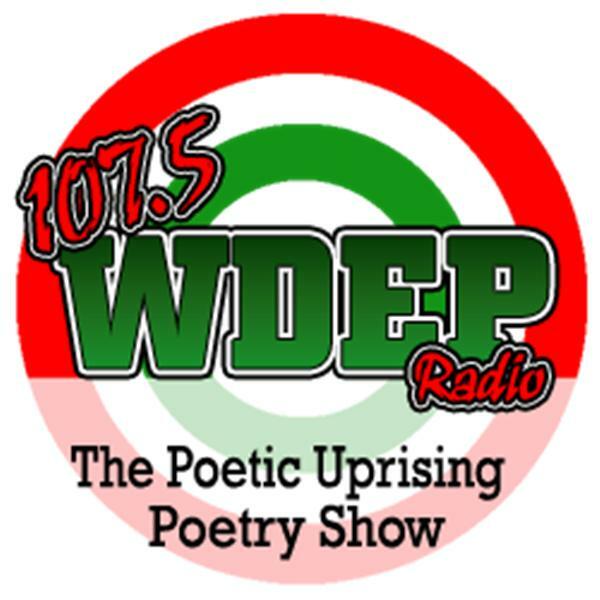 The Poetic Uprising Poetry Show a.k.a. The P.U.P.S. has been created to spotlight the poets and spoken word artists of today, tomorrow and beyond.